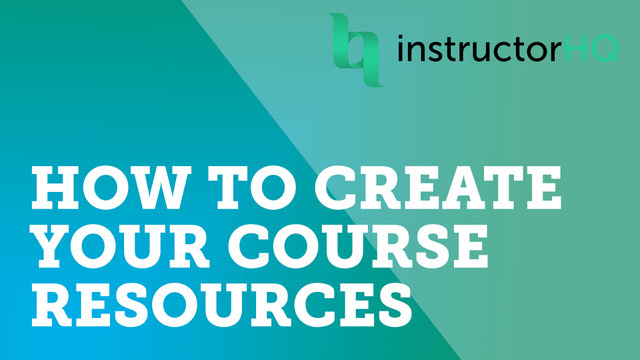 This is where you will find all the knowledge you will need to help with each step of the course creation process. 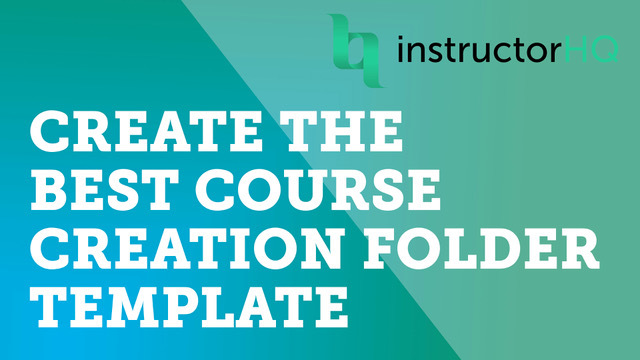 A lot of these videos and informational pieces will align with parts of Daniel’s template steps. 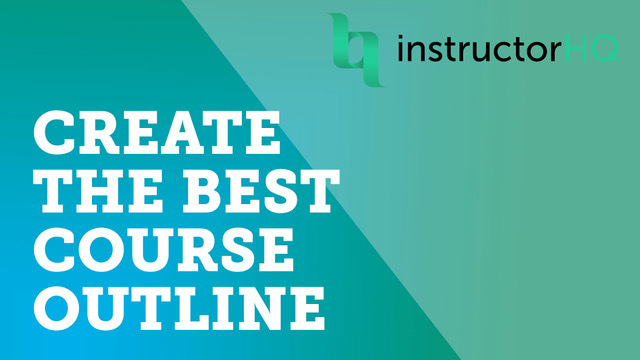 Like the "Instructor Jumpstart Training", there is a live or pre-recorded version to choose from. 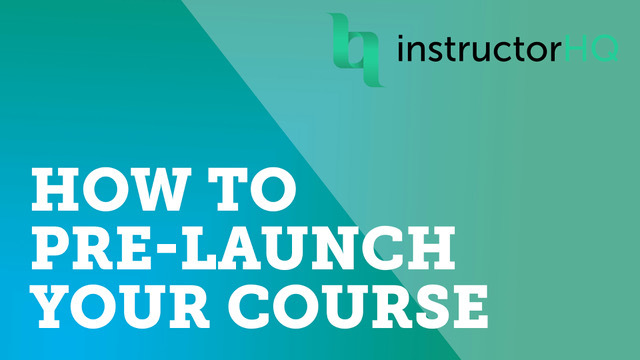 We'll show you step by step how to get the most from your own site, Youtube & other marketplaces like Udemy and Skillshare. 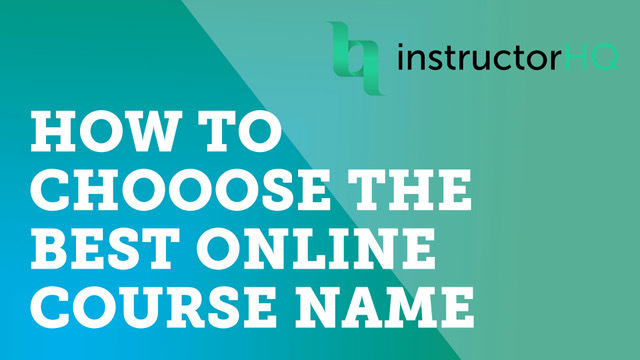 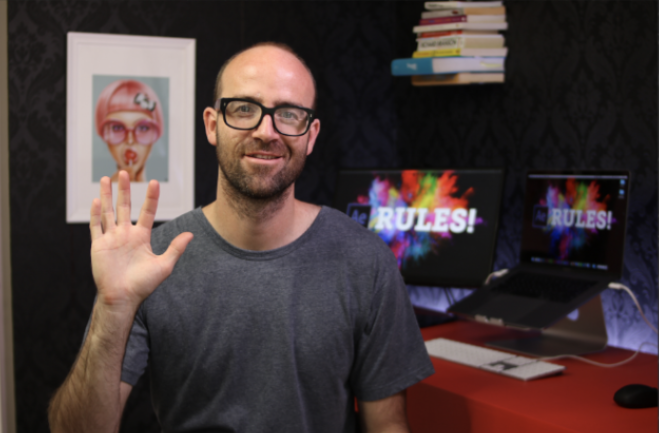 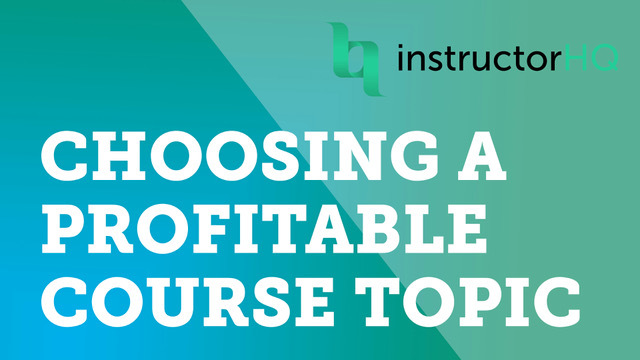 Should you discount your online course?